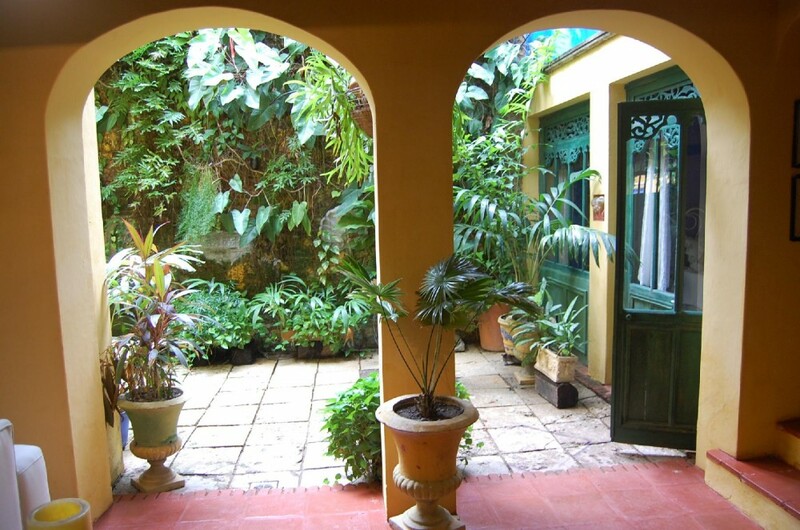 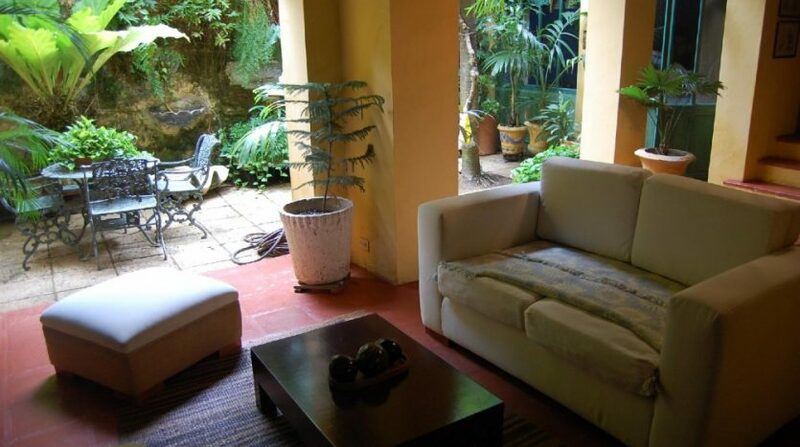 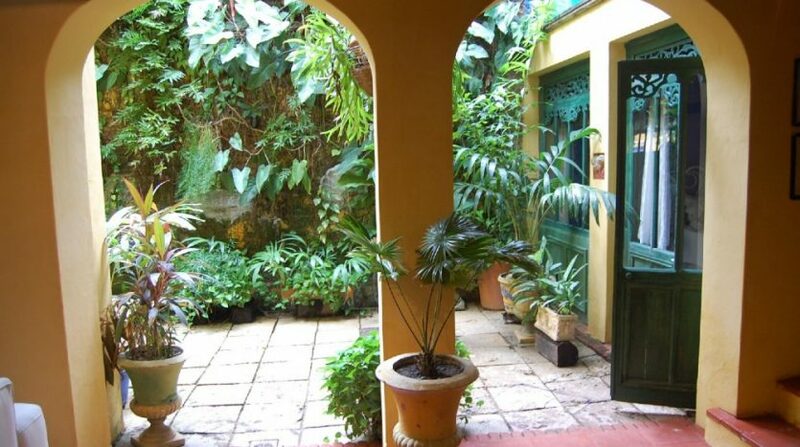 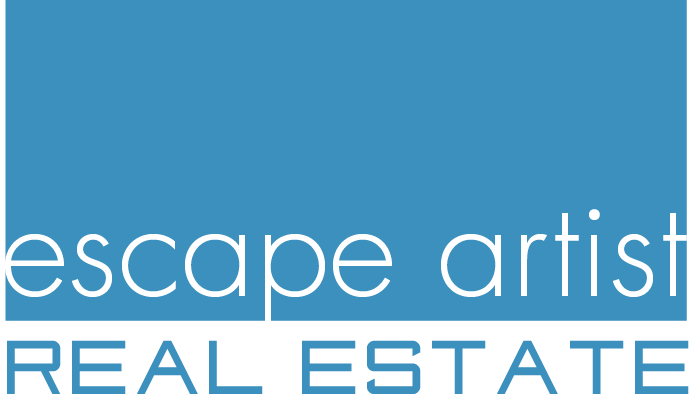 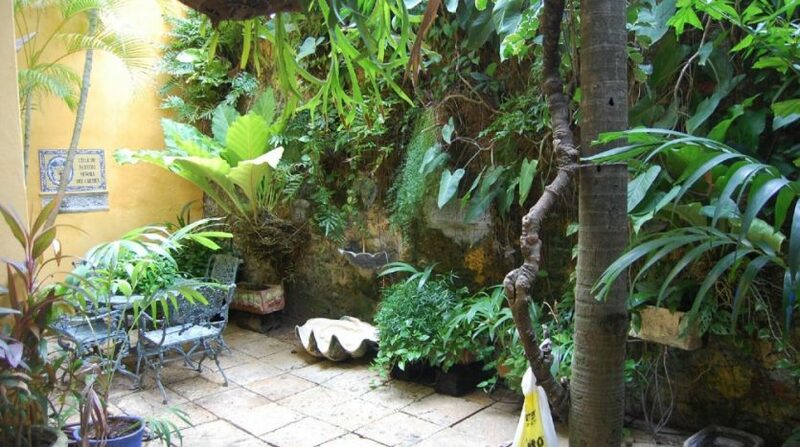 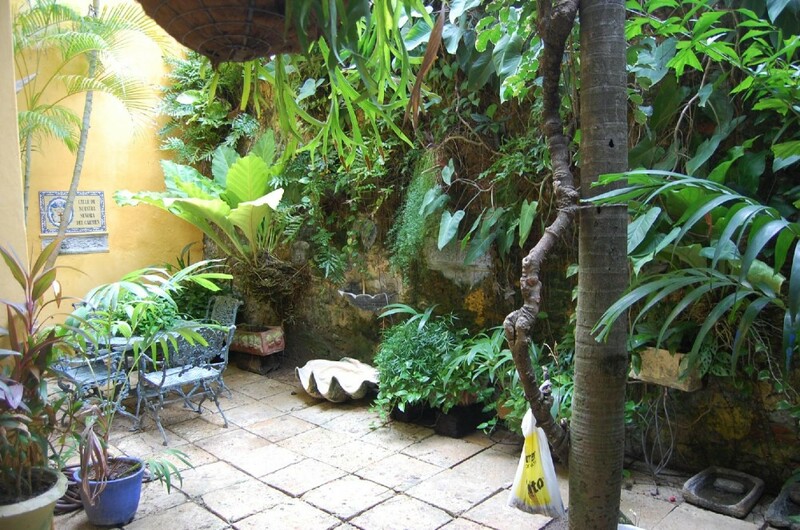 Nestled in the heart of the Old Town, by the Caribbean Sea, this Cartagena Colombia colonial house for sale near San Diego Plaza, Cartagena could be your dream house overseas. 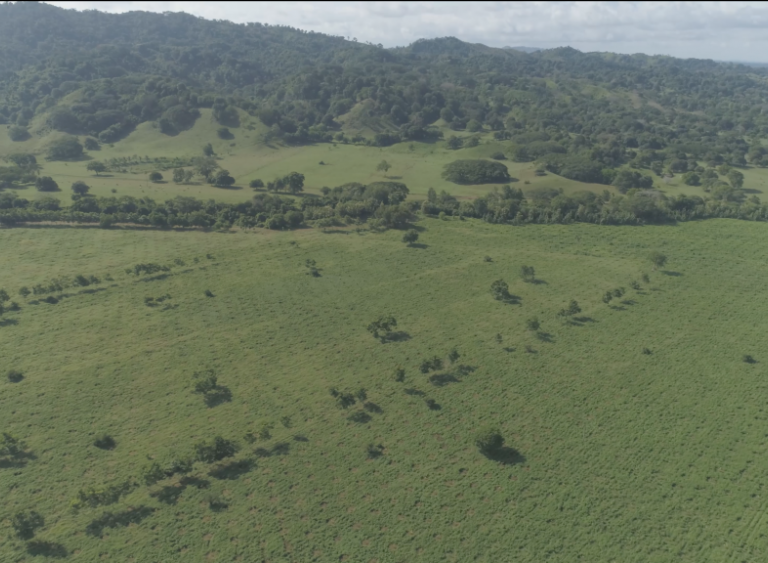 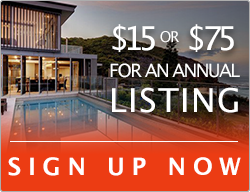 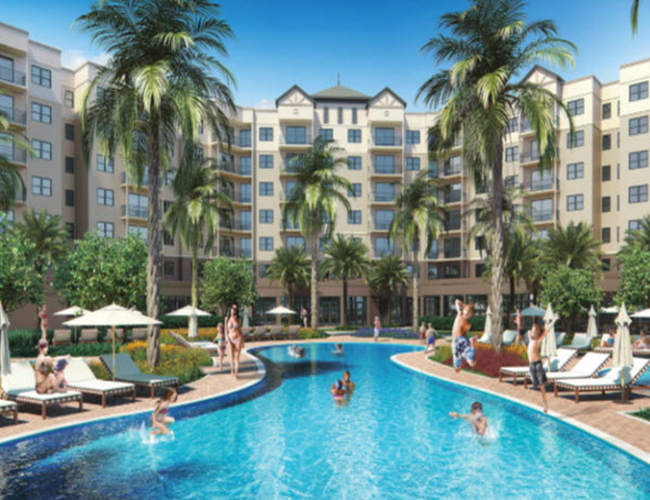 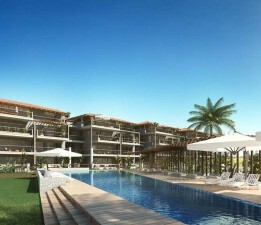 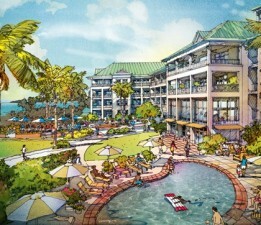 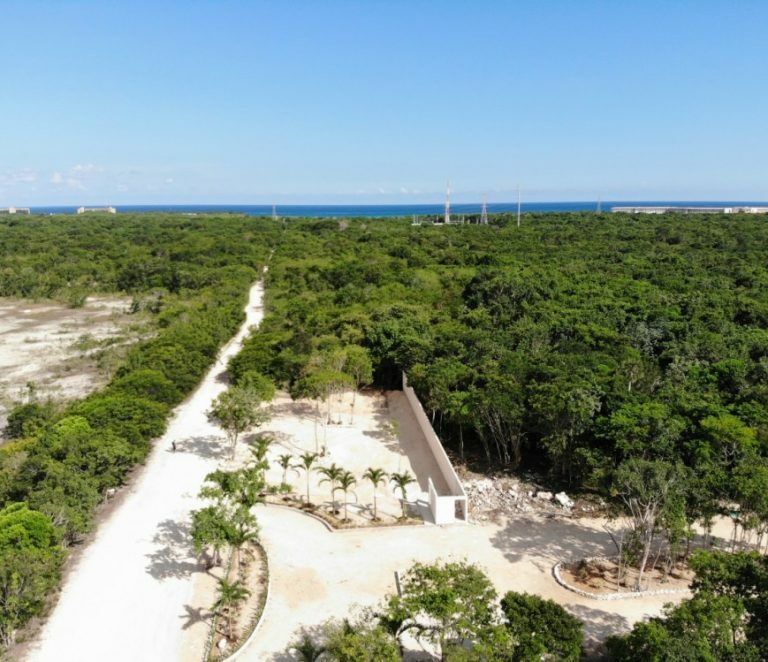 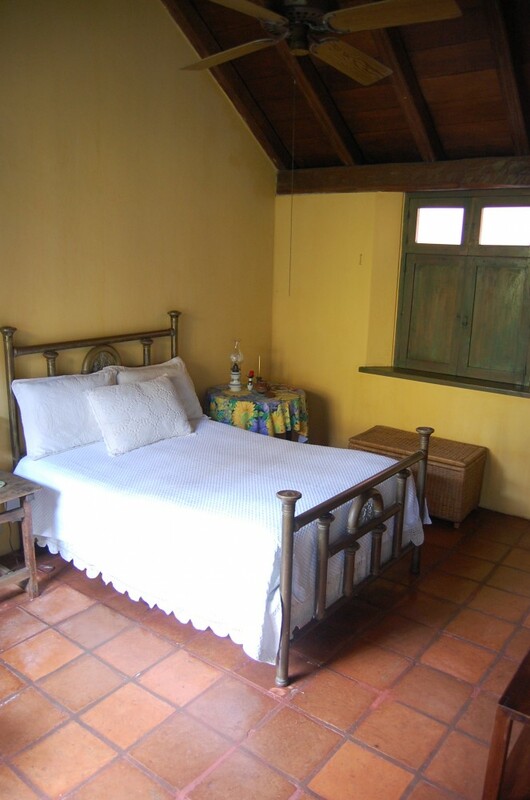 The colonial house has 3 bedrooms, 2 bathrooms and over 3,000 sq. 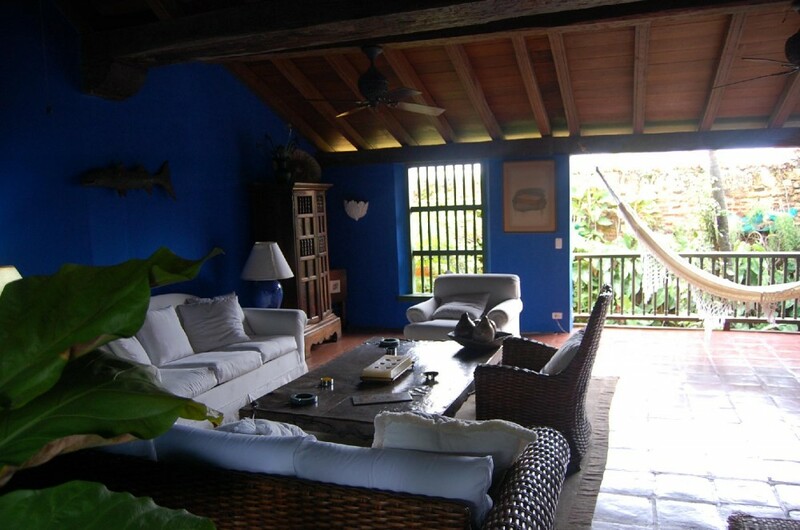 ft. of living area spread over 3 floors. 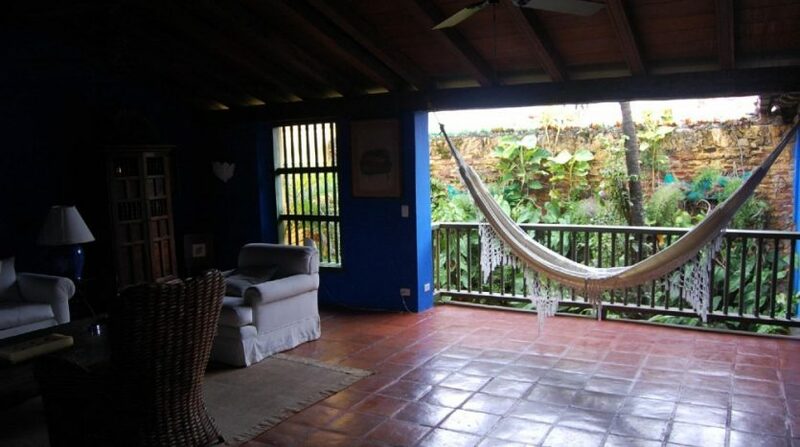 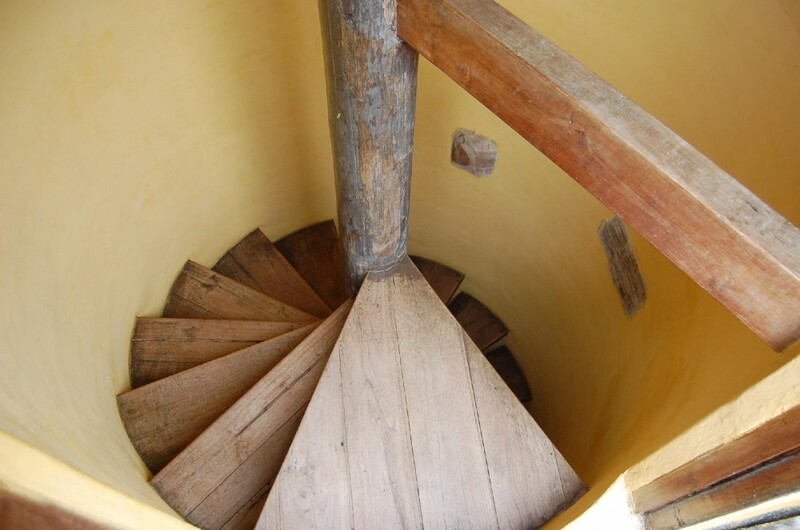 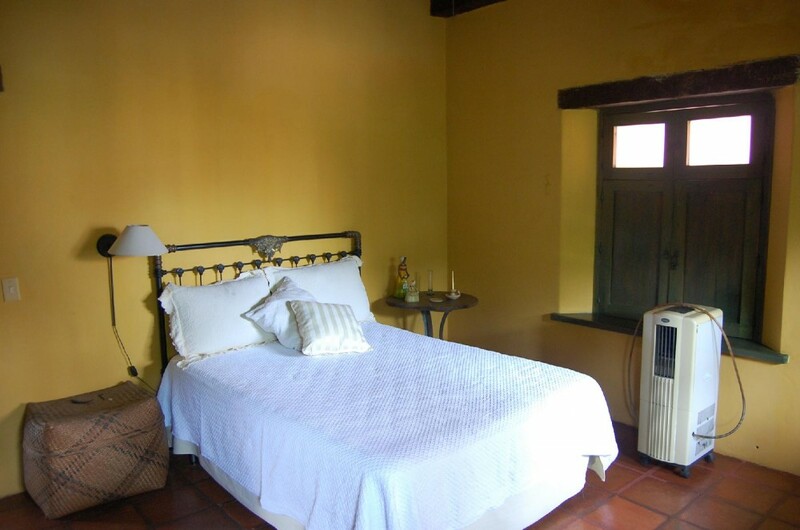 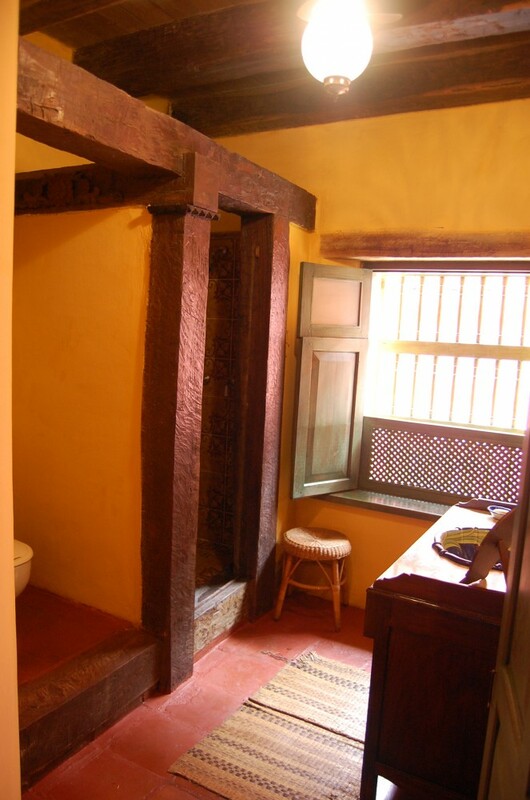 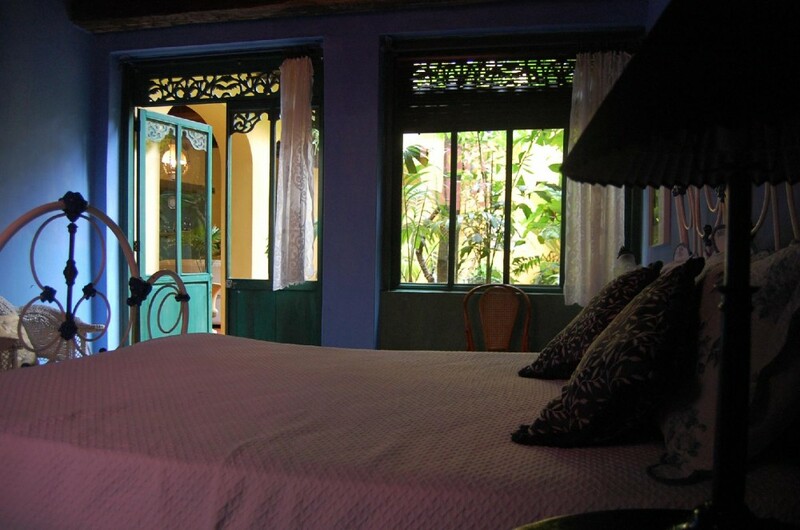 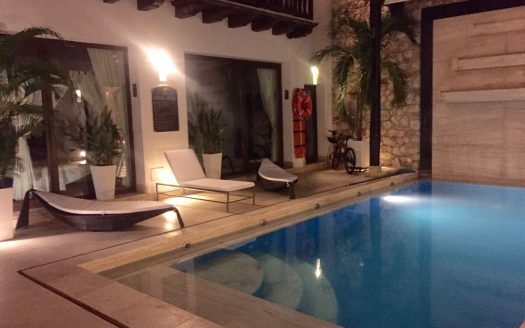 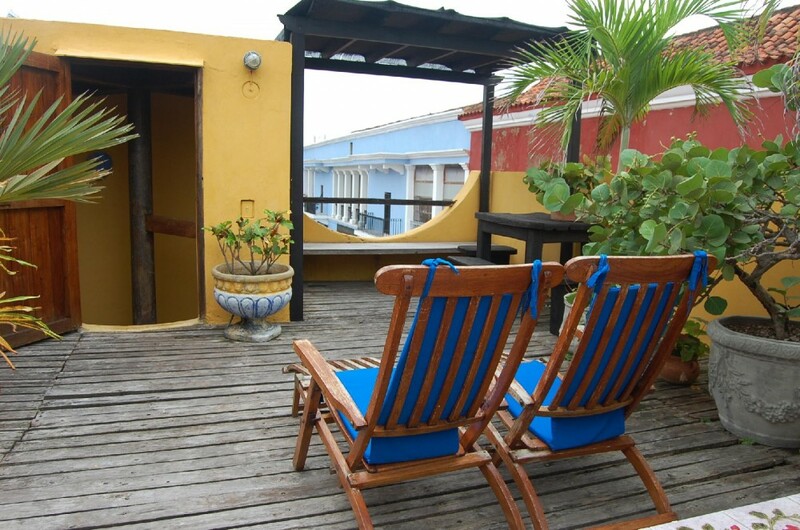 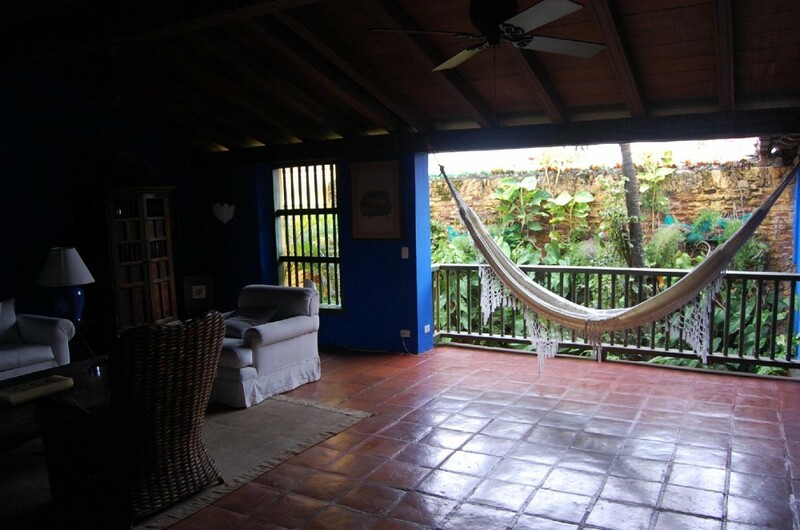 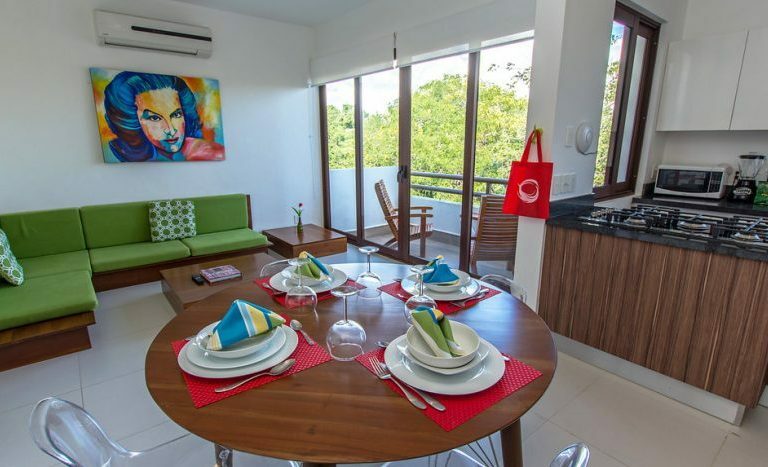 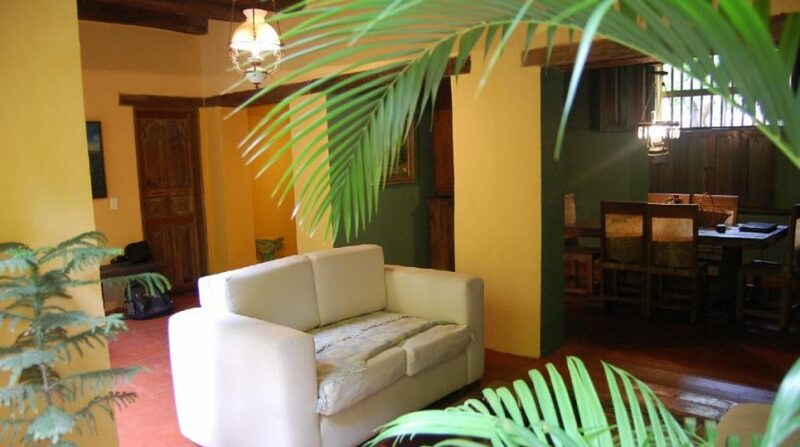 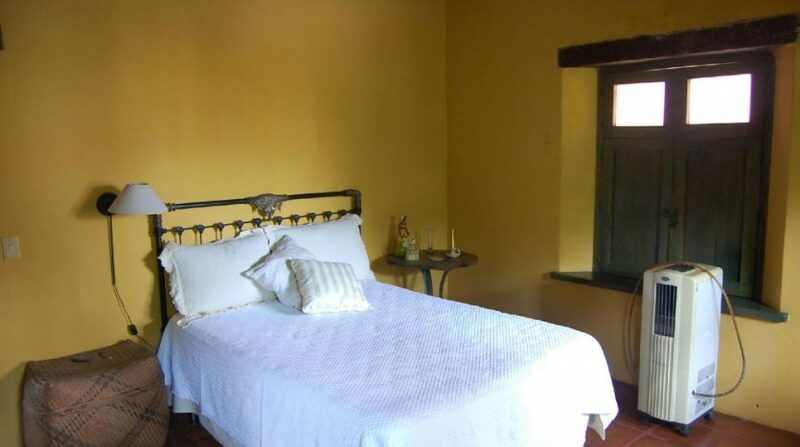 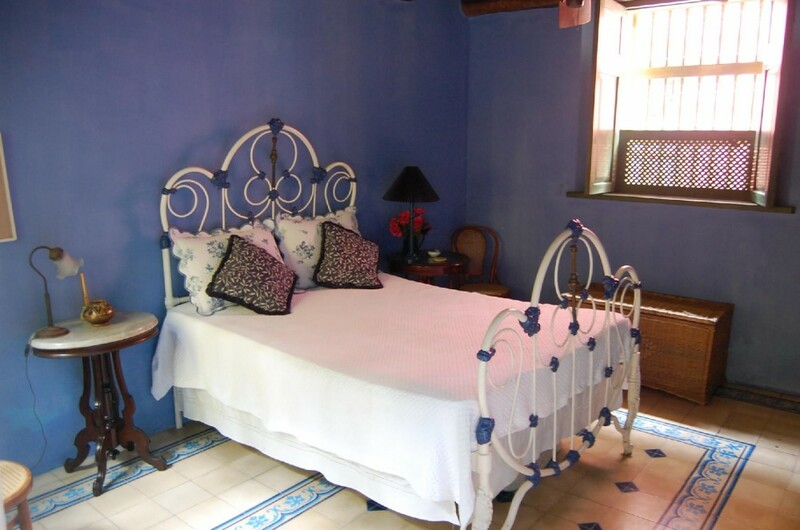 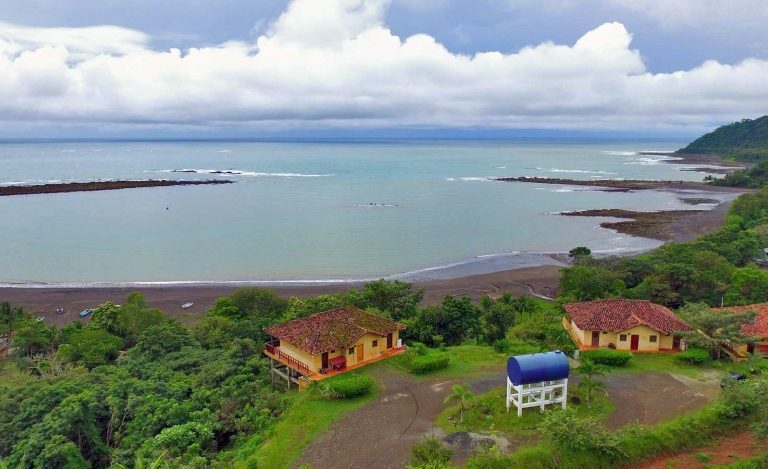 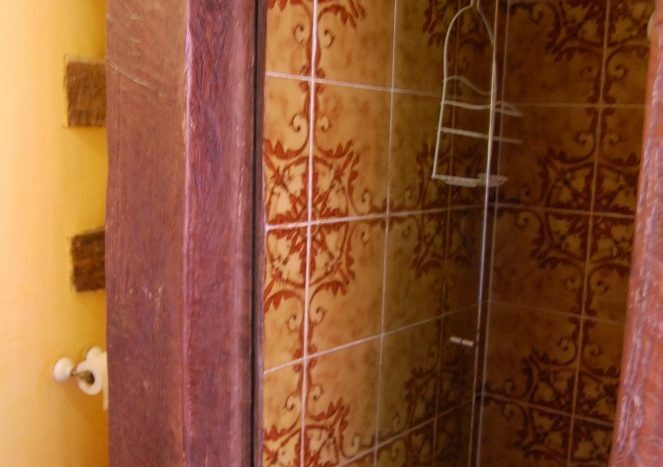 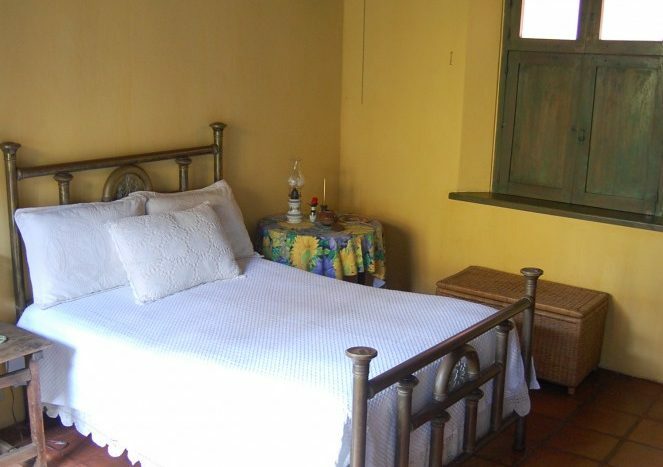 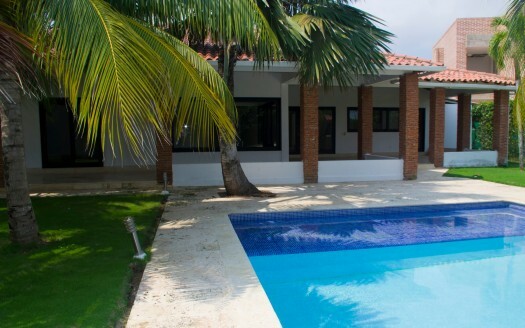 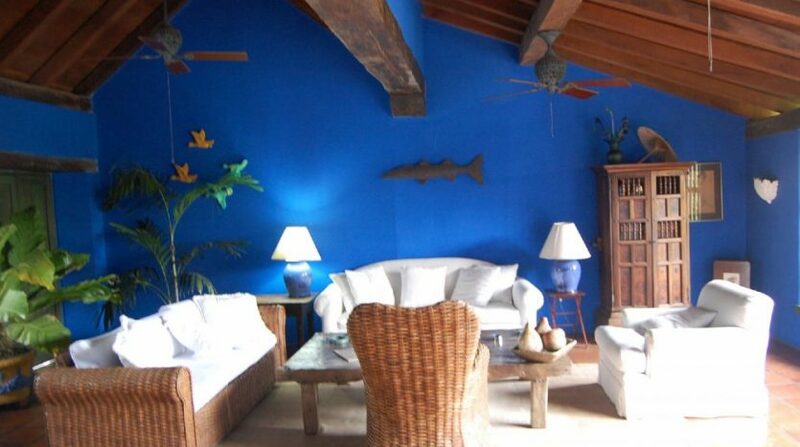 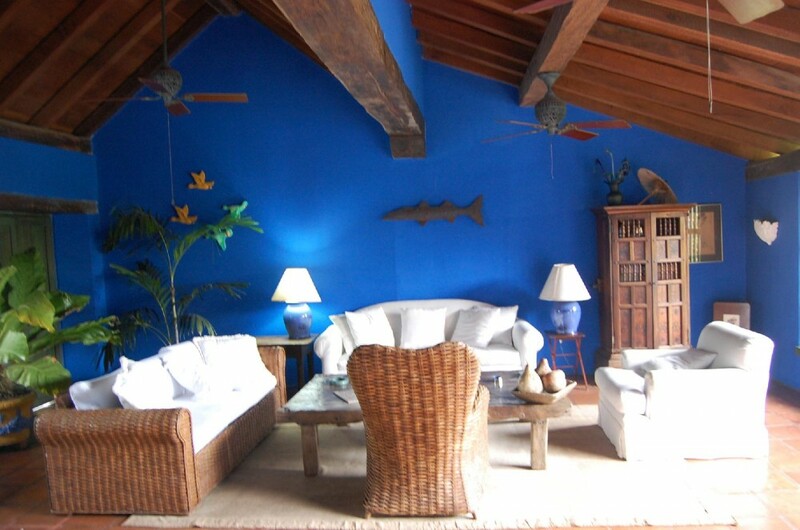 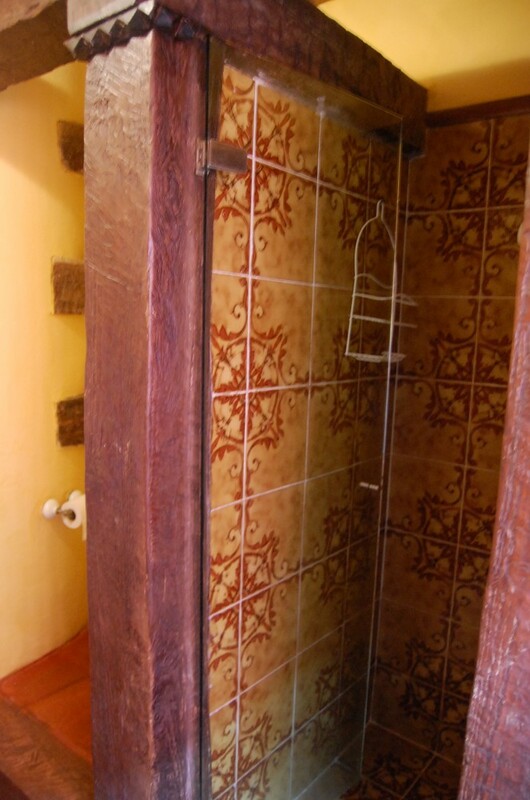 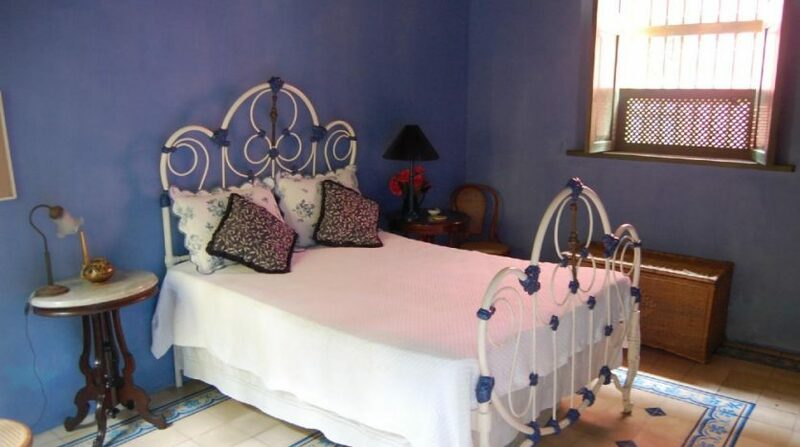 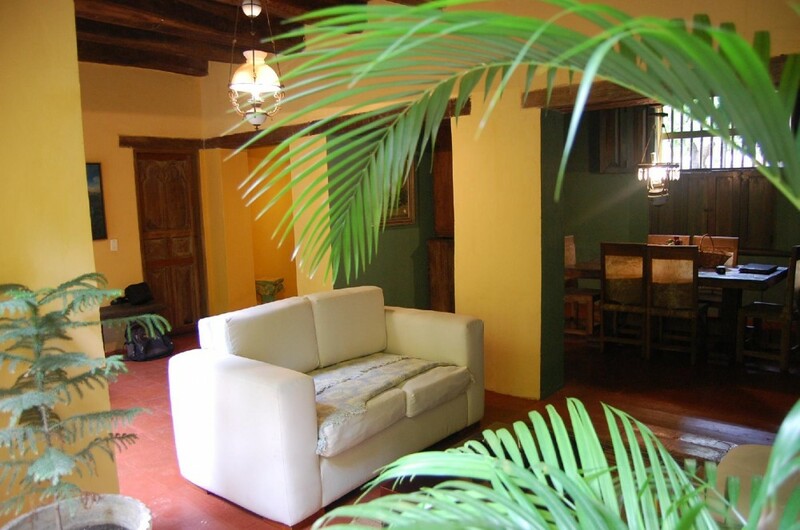 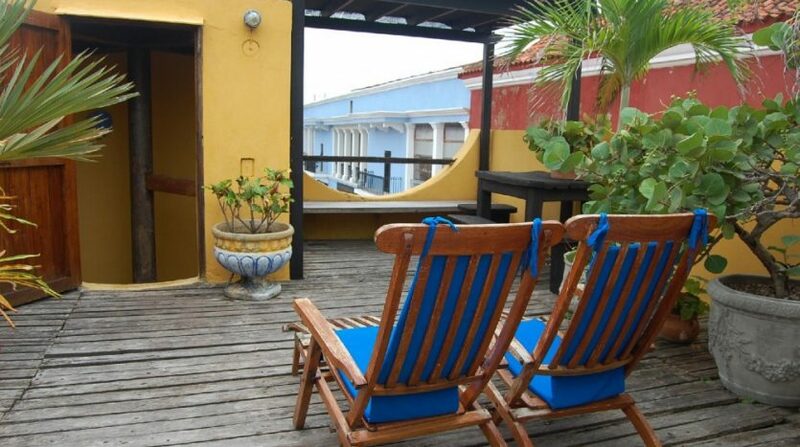 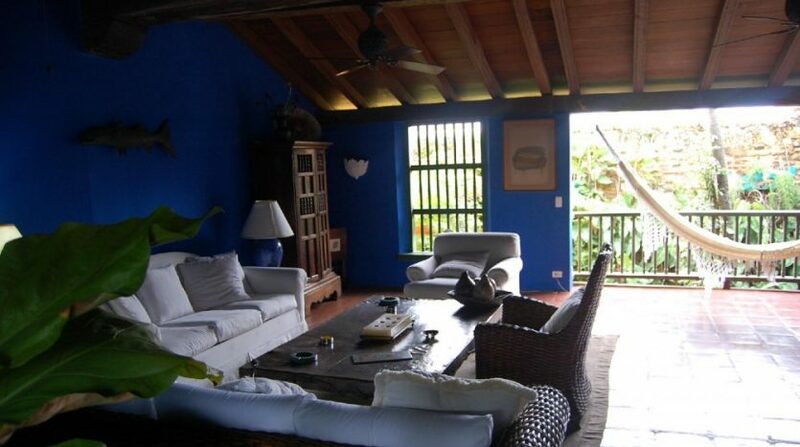 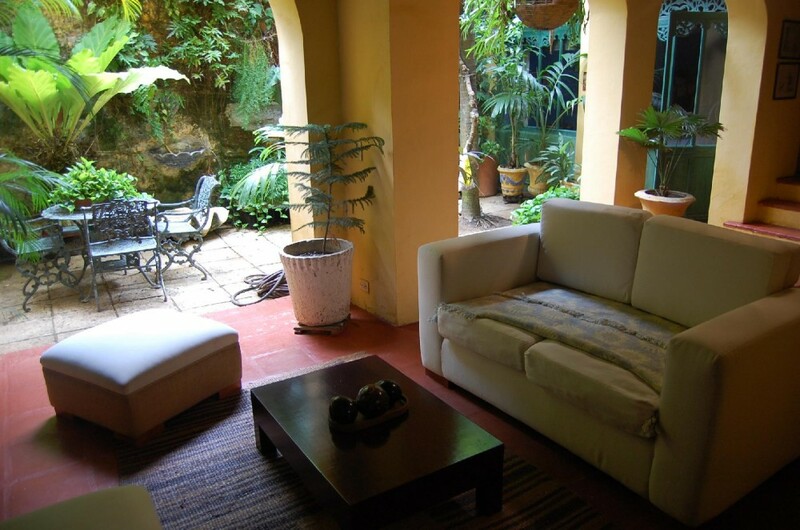 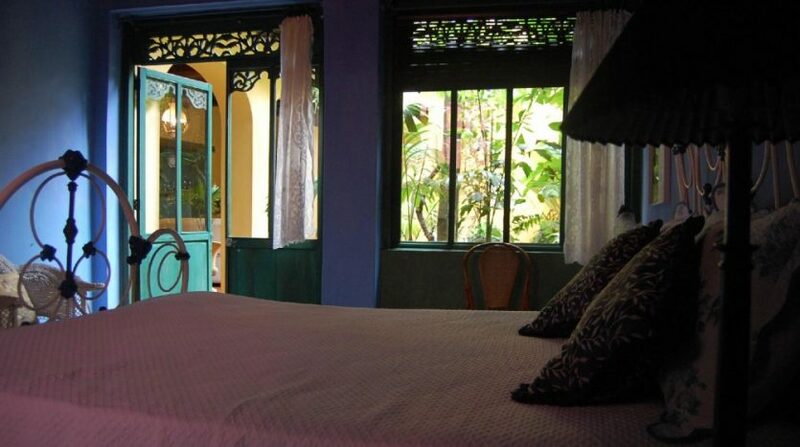 The Cartagena colonial house comes fully furnished, including a rooftop terrace with Jacuzzi. 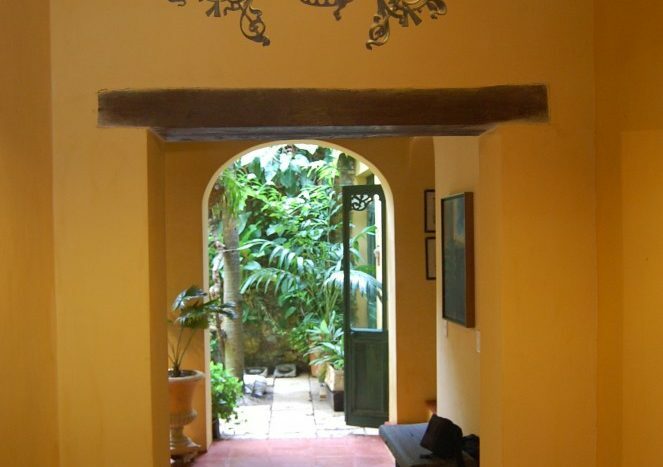 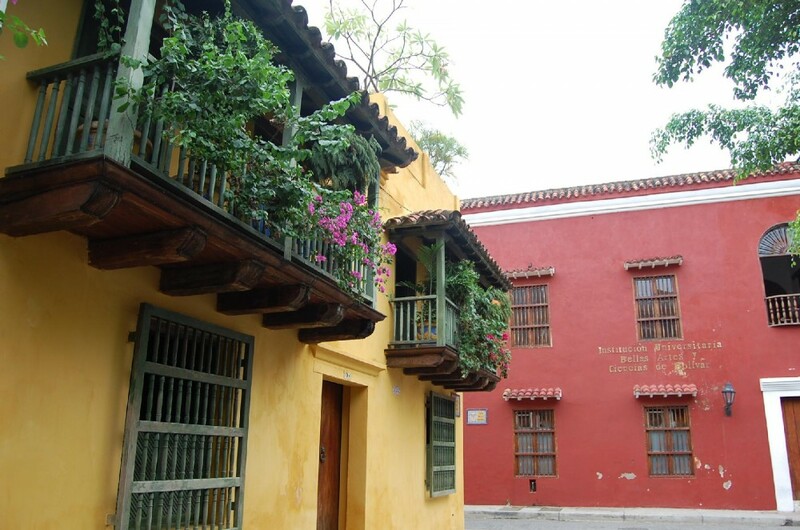 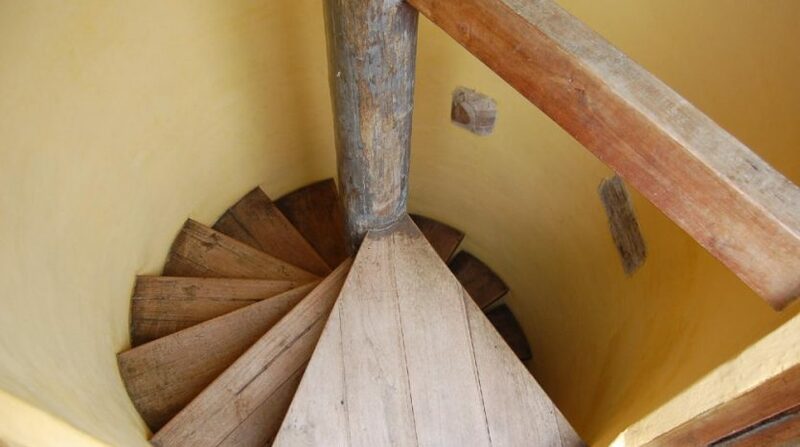 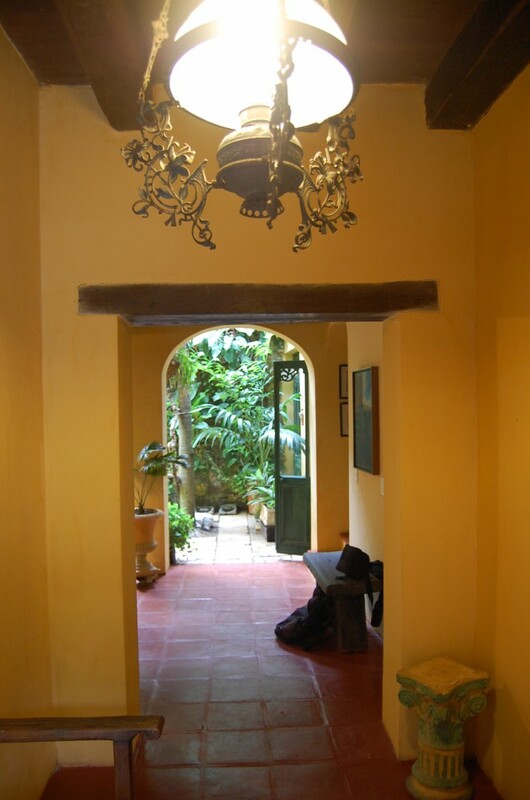 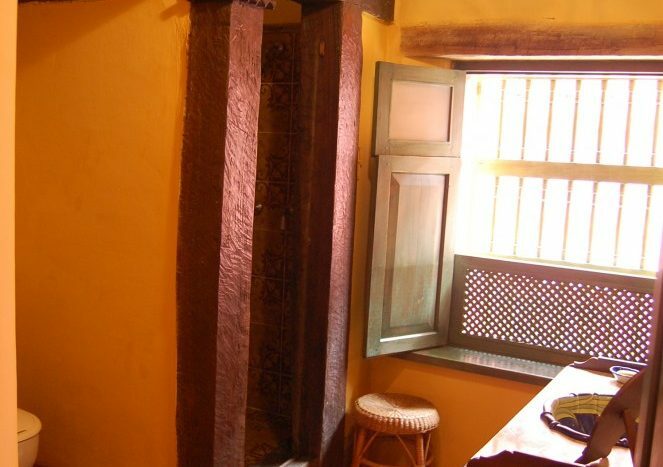 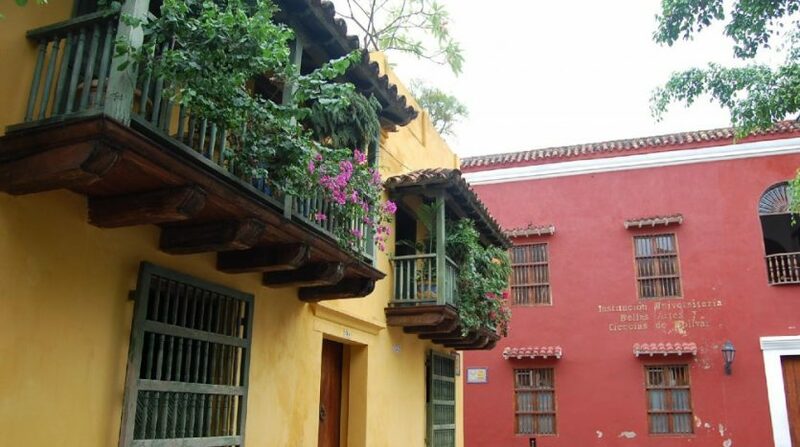 This is your chance to feel the history and culture of Old Town – the San Diego neighborhood in the heart of Cartagena – with this colonial house for sale in Cartagena Colombia.